Ahh… Verona, the setting of Romeo and Juliet. It makes the place seem so romantic – unless you’re being forced to study it as a school student! 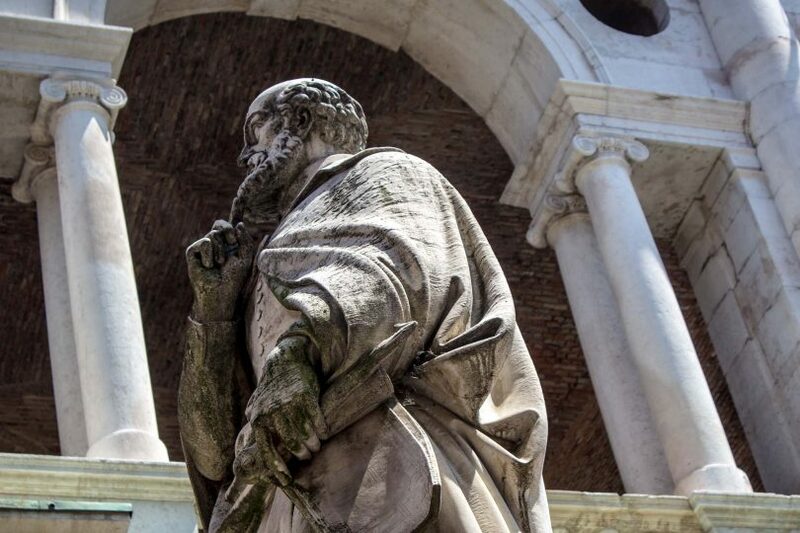 The Italian city of Vicenza is a tribute to the work of architect Andrea Palladio. His buildings all through the streets have influenced many since! The botanic garden may not be huge but it has a very important claim to fame – it was the first in the world. But you can still visit it today. The Parma region is well-known for its ham and its cheese. But what exactly goes in to making the final products that are loved across the world? 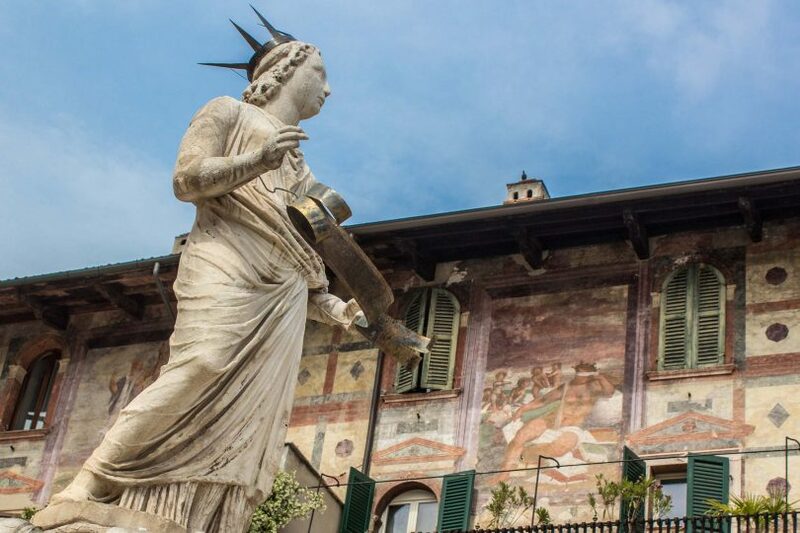 Just what should you expect at Juliet’s House in Verona, Italy. Well… a lot of love, a lot of expressions of love, and some very clever marketing! An easy recipe for handmade pasta – right from the mouth of an Italian cook and easy for anyone to do at home. The Italian city of Ravenna is famous for its mosaics but one young artist is taking the ancient artform and giving it a modern touch! 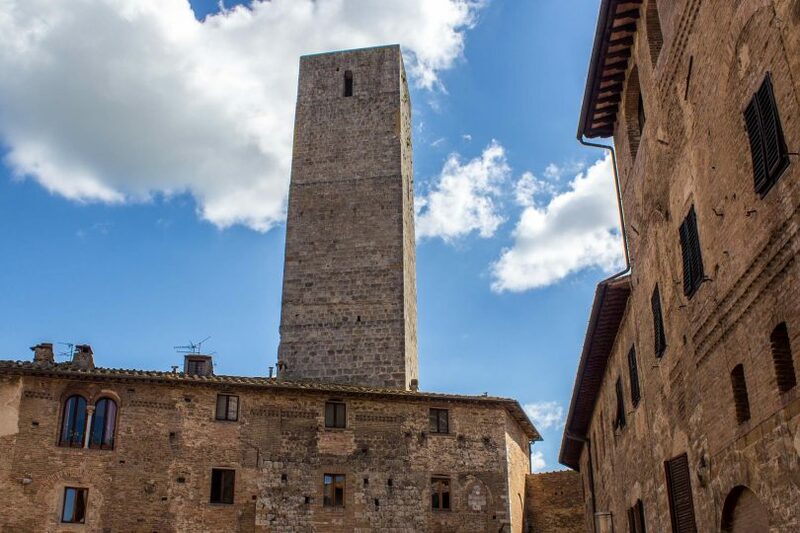 San Gimignano is a city of towers. Fourteen in total these days (although at one point there were as many as 72!). St Francis believed in a life free of material goods where worth was measured in kindness. How a visit to the Italian town of Assisi reinforces this idea.